Part 1 - on his early years and coming to Gloucester. Part 2 - on joining the Club, his role, training. 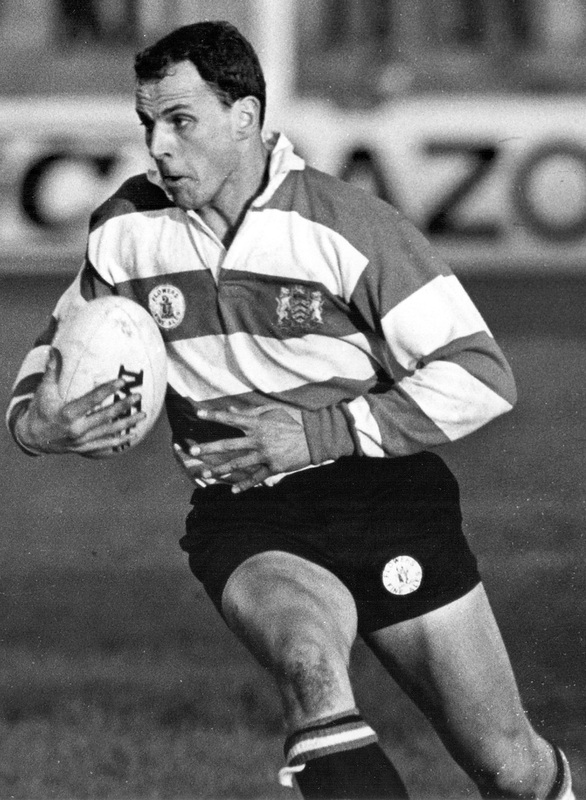 Part 3 - on playing at Kingsholm, coaching, and moving to Bedford RFC. Part 4 - further recollections and the game these days.